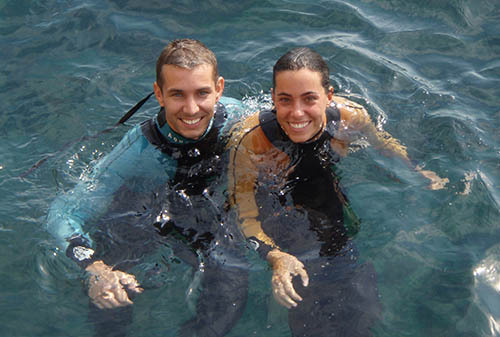 Learn to dive with the guarantee of a highly renowned diving centre. All diving centres are not the same. 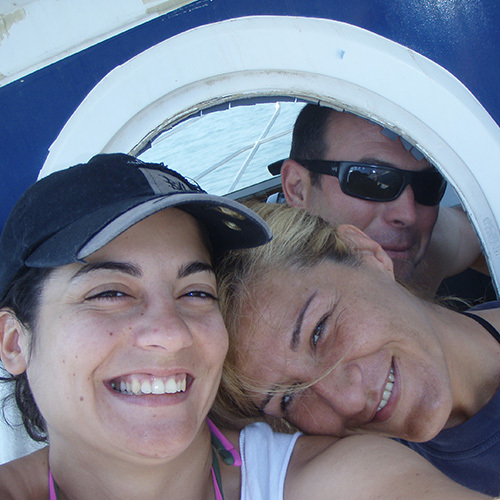 Scorpora with 23 years experience in underwater diving courses for beginners and professionals avoids large groups and “express learning”, teaching you in a personalised way. Your safety is our priority guaranteeing a successful dive! If you are looking for a flexible way to combine getting your diving qualifications with your busy working hours, online learning is your best option. You can start right now. The Scorpora online system enables you to choose when to study from your home, at your own rhythm, when it best suits you. In Scorpora you´ll be able to perform your dives at your own pace, planning each of your training dives. You 'll never be the same after this course. Go ahead and enjoy yourself. But the fun doesn't end here! With a little more training, you can get even further -imagine diving in shipwrecks, caves or becoming an underwater photographer! Ask us about our exciting specialist programmes. They're your chance to improve your next level for your diving adventures. Scorpora will be by your side all throughout your exciting journey. 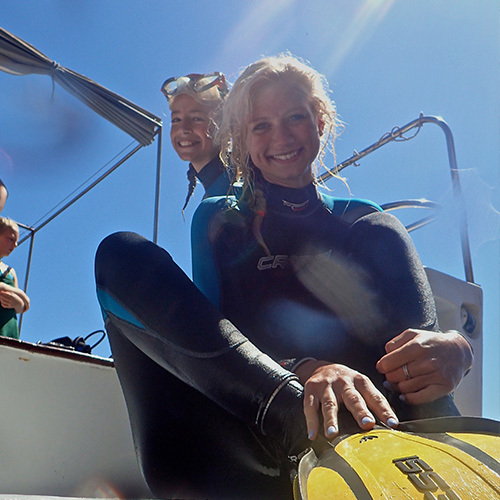 The best way to start your diving adventure is with the SSI Open Water Diving Course. 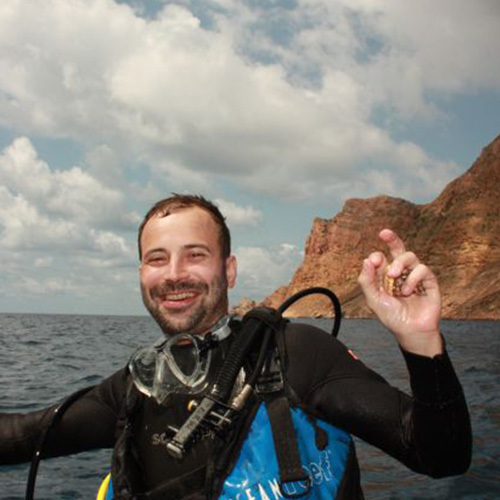 With your professional SSI diving instructor, you'll learn all the know-how and techniques necessary to be able to enjoy the underwater world the rest of your life. The SSI modular learning system includes a CD, manual, study guide, divelog and diving charts. It consists of 6 theoretical classes and 5 sea practices, which may be increased, at the discretion of the instructor, in order to obtain the level needed for the qualification. At the end of the course you should be able to safely dive with a fellow diver on your same level, without the supervision of a diving leader. This is gradually obtained from 24 dives on, at a 30 metre depth.The SSI Open Water Dive qualification is equivalent to a 2nd class Sports Diver qualification. The Advanced Open Water Diver Certificate is the best and most complete course in the diving industry, combining knowledge and experience. 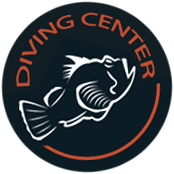 No other diving course can be compared to it. In order to obtain the Advanced Open Water Certificate you must have completed 4 speciality courses and have performed 24 dives. Two specialist courses must be completed and 14 dives must be registered in order to obtain the Specialist Diver Course. This level is superior to other agencies' advanced level. The SSI Master Diver level is one of the most complete diving levels available. 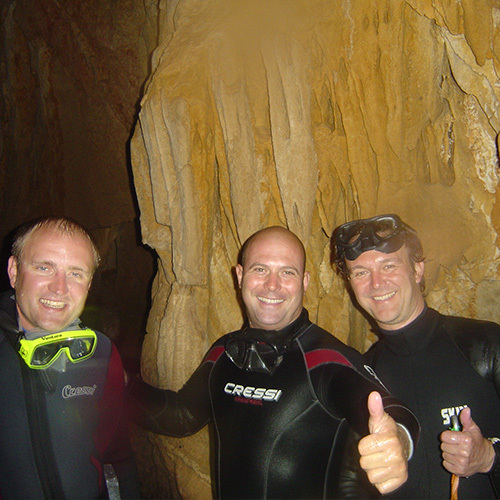 Divers who have completed this level will have combined the knowledge, techniques and experience necessary to be considered expert divers. In order to obtain the Master Diver Certificate, the Stress and Rescue, Deep Diving, Navigation and the React and Right specialities and a speciality of free choice must be completed, with 60 registered dives. If only wishing to dive occasionally while on holiday or travelling,the SSI Scuba Diver Programme you can get you a passport to adventure, diving in shallow areas under an instructor's supervision. Training is limited to “what you need to know”, as the diving planning responsibility is taken on by the instructor. If you take the Open Water Diver course to dive without supervision, the training received in this Scuba Diver Programme will be of use. The ideal programme for beginner divers. An SSI instructor will teach you the right know-how and techniques to have a first look at the underwater sea world. At the end of the programme you'll be able to enjoy an unforgettable dive with your SSI instructor. If you´d rather explore the underwater world from the surface, the Snorkel Diver Programme is full of tricks and advice to help you learn snorkel in the easiest, most fun way. Learn the secrets of how to choose a leak proof mask, have fun learning how to get in and out of the water, how to move with ease, and identify the fish you see. You'll also learn which is the best equipment, how to adapt it to yourself and keep it in perfect condition. 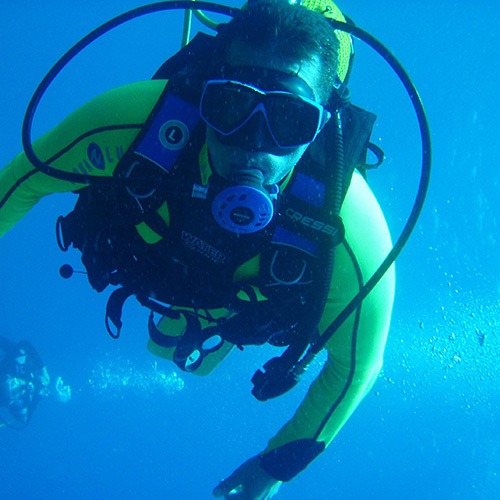 The Scorpora diving centre also offers other courses and speciality courses such as: First Aid, Deep Sea Diving, Orientation, Nitrox, Diving from Boats, Team Techniques, Drysuit Diving, etc.